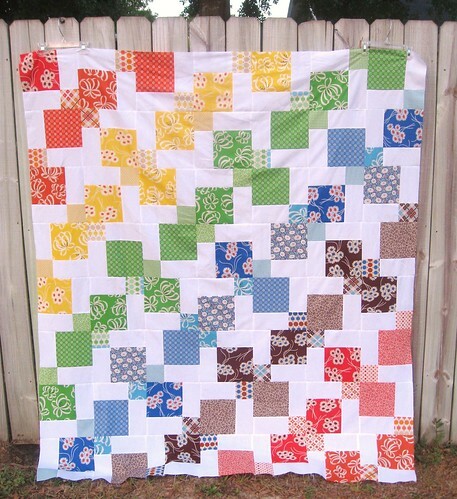 I finished my Kite quilt top! 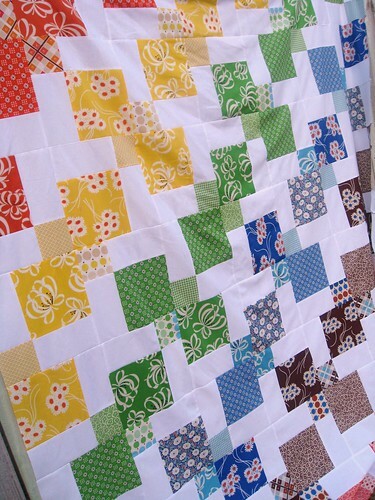 Pattern can be found (for free) at http://www.freshlemonsquilts.com/ thanks to the fabulous Faith!!! Great quilt. And it looks fabulous in KJR! Love this, I think this will be my next project! !